Find out a little more about us, our team and who we work with. Ecopoint specialises in the specification, design, procurement and supply of quality LED lighting products, with a focus on excellent price performance. We are New Zealand-owned and have more than 10 years’ experience bringing sustainable LED lighting solutions to New Zealand businesses. 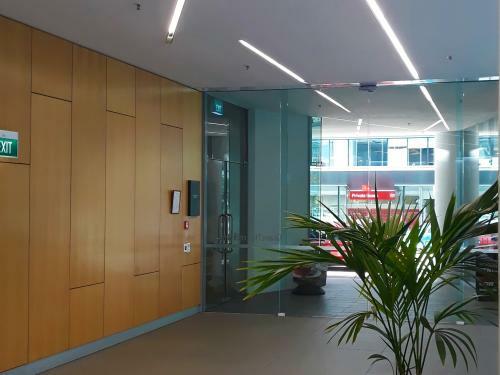 Based out of Wellington, New Zealand, with offices in Auckland and China, Ecopoint designs and produces LED lighting under licence by approved manufacturers in China. In 2014, Ecopoint were the proud recipients of the Wellington Gold Awards Emerging Business Award. Ecopoint products are sold through distributors in the UK, Ireland, Denmark and Australia, plus we supply OEM refrigeration manufacturers in Thailand and China. Ecopoint has developed strong relationships in New Zealand, working hard to supply high quality products at an excellent price point to some of New Zealand’s best known brands. We complement our product range with a selection of services designed to assist our customers to find the right LED lighting solution for them, expertly delivered by our in-house technicians. We work with a wide range of commercial, industrial and specification clients, as well as OEM manufacturers in the refrigeration market. Some of our major clients include Animates, City Fitness, Foodstuffs, Bed Bath & Beyond, Prime Property, Colliers, Wellington City Council, Capital & Coast District Health Board, Christchurch Hospital. Haier, Skope, Frucor, Coca Cola, Schweppes, Defence, Victoria and Canterbury University. Check out our Case Studies for more information about specific client projects, and Ecopoint’s capabilities. Ecopoint sources products from a keystone manufacturer in China, who we have worked with since 2009. They are true pioneers in LED lighting, being the first manufacturer to bring LED tubes to the market in 2005. The factory has invested heavily in technology to manufacture commercial and industrial lighting products for multiple international markets, with diverse compliance requirements. As a result, products are internationally certified by UL, VDE, TUV, DLC, RoHS and SAA. In addition to this primary relationship, we also work with two other Shenzen-based manufacturers. PCB 'pick and place' robots for LED array assembly. Integrating sphere and Goniophotometer testing. All finished products are subject to fully powered-up 'age-testing' prior to packaging and despatch, and this critical quality check virtually eliminates 'dead on arrival' faults when installed. Ecopoint employs a Quality Control Manager, based at the factory, who inspects every shipment prior to despatch. Peter has been the CEO of Ecopoint since April 2016. 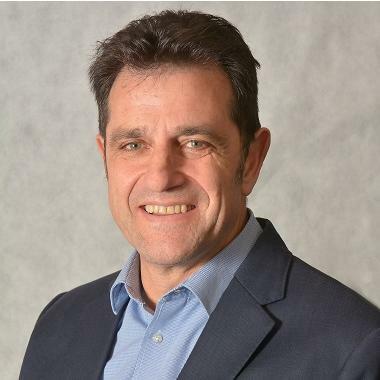 Peter has worked in the UK, Australia and New Zealand in senior management roles in the software and telecommunication industries. He has a background in energy efficiency, energy supply, information technology and LED lighting. Peter is based in our Wellington office and works with clients nationwide. Paul founded Ecopoint in 2005, following a career in IT that spanned more than 25 years, working with IBM, DEC and Revera. 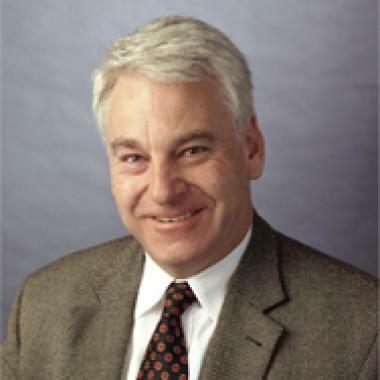 Paul has always had an interest in alternative energy solutions and has been involved in several innovative companies that tailor products and services focused on energy efficiency and alternative energy. Paul is responsible for the international division of Ecopoint, focusing on the OEM refrigeration market. 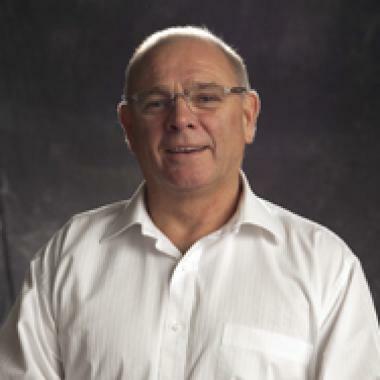 Paul deals with large corporate customers worldwide including in Australia, China and Thailand. Paul has a reputation for developing solid relationships and has broad experience in innovation, negotiation and business. Paul in based in our Wellington office. Sir Paul joined the Ecopoint board in 2012. 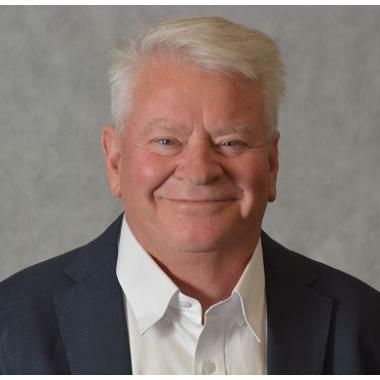 He is also currently the Chairman of the Wairarapa District Health Board and private investment company, Active Equity Holdings Ltd, and a director of the Hurricanes Limited and Shott Beverages Limited. The former Chief Executive of Brierley Investments has served on the board of more than 50 listed companies in New Zealand, Australia, Hong Kong and London. He was the chairman of Sport New Zealand and High Performance Sport New Zealand Limited from 2009 - 2018 and of the Wellington Regional Stadium Trust from 2000 to 2012. He was a Governor of the New Zealand Sports Foundation, a director of Wellington Rugby, a member of the Rugby 2011 World Cup Bid Committee, which won the hosting rights for the 2011 World Cup, an advisor to the ICC Cricket World Cup 2015 and a director of Rugby New Zealand 2011 Limited. Paul is an Associate Chartered Accountant and holds a Bachelors Degree in Commerce and Administration from Victoria University. Brent brings to Ecopoint experience and knowledge of growing a small, local business into a big industry player. The majority of Brent’s experience comes from his long standing involvement with his family's business, Masterpet. Brent started at the company in 1980, and stayed on until just after the company was successfully sold to EBOS Group in 2011. Brent’s strengths are varied and at Masterpet he was involved in a variety of roles from sales to negotiating, alongside his brother, a sole distribution contract with Proctor and Gamble, one of the worlds’ biggest companies.